Move your piano from A to B safely. 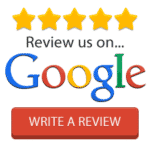 We are renowned by our customers for our top-notch-cost-effective piano removal service where we make piano removal look easy. 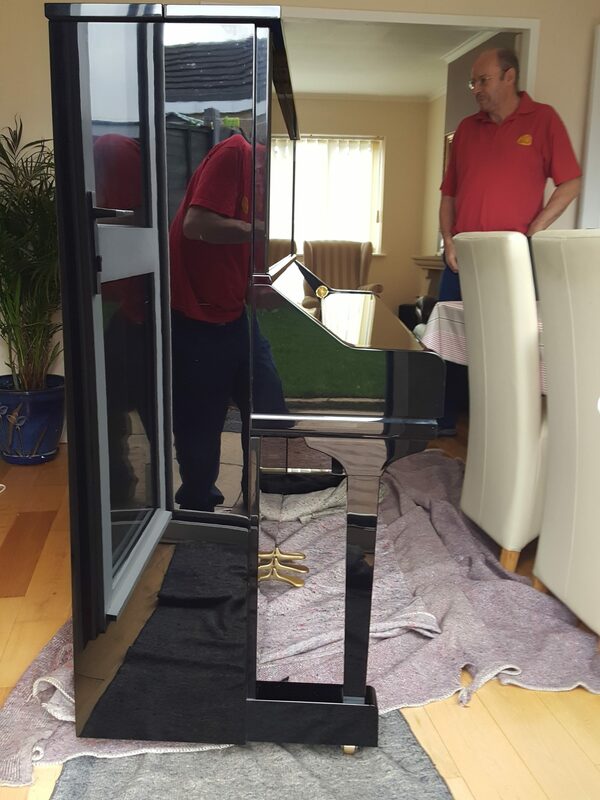 When we are re-employed by a previous customer to move their treasure upright/grand [acoustic or digital piano again] They are delighted that the same piano mover’s team have arrived too carry-out their move. “It like meeting an old friend again”. We are confident that you will find us to be very professional piano moving service that is highly recommended by all our customers and is why word of mouth bring in so much work for us. Strongwrap Piano Covers to protect all acoustic upright, and grand pianos, plus our special piano-moving-truck-wheels. 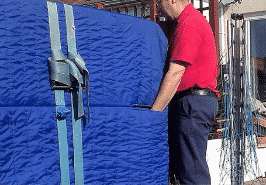 We boast over 30+ years in the piano movers service dealing with all types of pianos, Bechstein, Bluthner’s, Steinway, Broadwood, Kawai, Welmar, Yamaha and many more throughout Hampshire, Southampton, Wiltshire, Salisbury, West Sussex and surrounding counties of Southern England. The upright is one of the most popular types of pianos we move for our customers. The upright comes in various weights, sizes, and styles which mean that some will need additional careful planning to ensure stress-free and seamless piano move. With the larger sizes, it becomes more crucial where there’s a narrow hallway where upright piano needs upending due to a tight-turned, and this is where the right specialist knowledge and experience comes into play as to where to place the keyboard in the tight space!. You will find more about what we need to know as well as what we do for you on our info page. At delivery address, the reversal of the above and position the upright where you have asked. 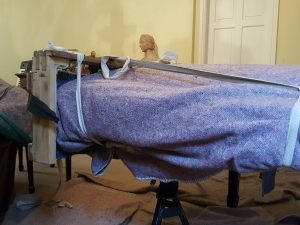 Lots of the procedures involved in the removal of a grand piano are the same as the upright piano with a few exceptions. Support the piano with our grand piano jack and remove the first leg and pedals, fit a correct size grand piano moving shoe, also known as slipper/skid. Manoeuvring piano into the removal position ready for moving, where needed use our grand piano lifter and place our dolly-trucks under the shoe. Equipment: We have large numbers of moving-shoe of different sizes, most built by us with a larger size bed for the grand piano to seat on than we can buy anywhere else. Grand piano lifter is useful for lifting the weighest of the grand pianos so we can fit our piano-trucks under the moving-shoe. The grand piano lifter makes the lifting procedures a more secure and safer task, once again built by us. Services Areas Covered: Hampshire, Southampton, Wiltshire, Salisbury, West Sussex and surrounding counties of Southern England. 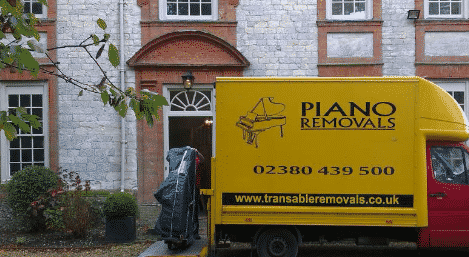 There is more than one way that a general removal company could use to get your grand piano ready for moving! But only one of them is the right way, different know-how and experience are required when moving a grand piano then upright piano. We move most makes grand’s up to 7ft (230cm), and we always use a moving-shoe to transport a grand piano what every the grand piano size is. The digital upright piano may be lighter and smaller than some acoustic piano but still need as much care as an acoustic piano does when moving, in fact, some needs addition care and is why we designed our moving-board to go between our piano-trucks-wheels and digital piano when transporting those pianos. Digital grand piano like the digital upright need the same amount of care and is why we have taken one of our small acoustic grand moving-shoe and redesigned to fit the digital grand, see photo. 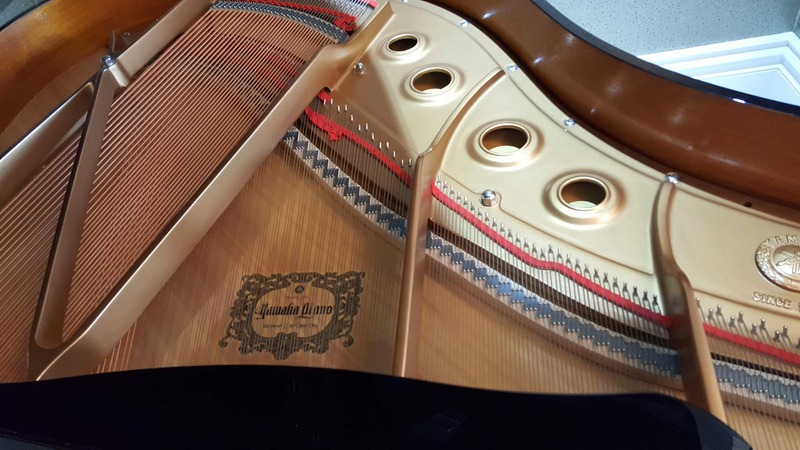 We base each customer quotation on the piano preparation and moving times that we believe we will spend at each location as well as mileage and travelling time which is worked out by the details given by the customer. There are at times for one reason or another when customer piano takes less time to move? When this happens, we do our best to reduce the final cost to you. A large number of our customers pay us by online/bank transfer. We don’t ask for payment till we have delivered your piano to you, no other piano mover look after you like we do. TA Pianos Removals are insured and can accept liability for your piano to the value of £50,000. If you require further cover, we will arrange this for you. We are also insured for our employer and have public liability insurance. (Public liability insurance is essential as this covers your walls, floors, etc. With over 30 years of experience in delivering a brilliant piano moving service, you will find us to be polite, friendly and smartly dressed in our company uniforms. Please give us details of the type of piano you need moving, Upright, Grand [acoustic or digital] makers name, age and value if possible?. Please give full Postcodes of the addresses involved in the move and all detail of any awkward access, including any steps involved.